The beach volleyball competition at the Gay Games had more than 100 participants. The 10th Gay Games, an international sports event that bills itself as the world’s largest and “most inclusive” — anyone can participate, even straight people — will come to a close on Sunday [August 12, 2018] in Paris. 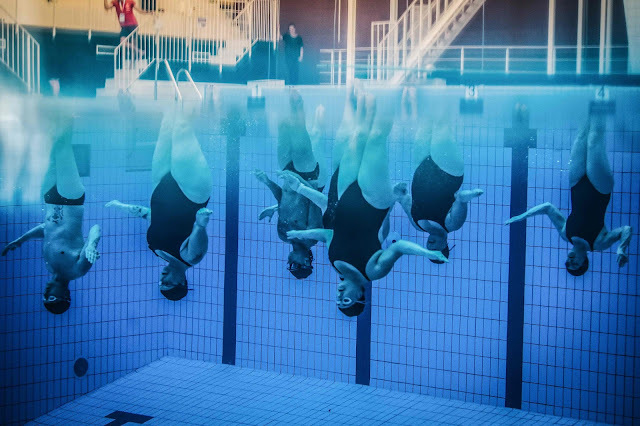 Participants competing in the synchronized swimming contest, in which all genders can participate on one team.